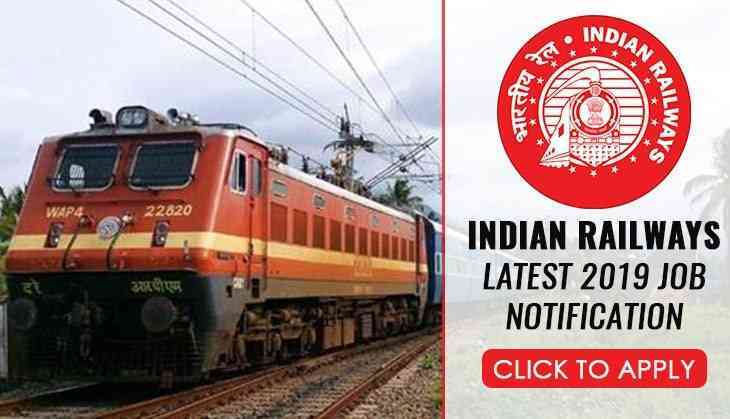 The Railways Recruitment Board (RRB) has released other vacancies for the aspirants who wanted to work in Indian Railways departments. Now, there are over 3000 vacancies has been released for the government job aspirants. The Railway Recruitment Cell of Western Railway (WR) has released a job notification on its official website and invited the application form from the candidates for 3,553 Apprentice posts. Therefore, all the interested candidates can submit their application form through the prescribed format latest by 9th January 2019 on the official website at wr.indianrailways.gov.in or rrc-wr.com. 2. 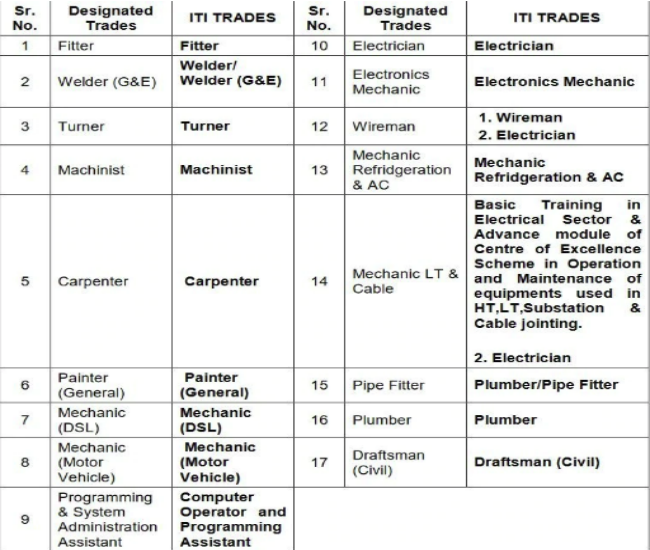 Click on the link for the recruitment of 3,553 Apprentice posts. The minimum educational qualification required is matric or Class 10th passed with minimum 50 per cent marks in aggregate from a recognised board. The minimum age limit for the aspirants is 15 years while the maximum age is 24 years. While for the reserved category candidates, the age relaxation will be given as per the government norms. Candidates will have to pay Rs 100 as an application fee. Fee exemptions for SC/ST/PWD/Women applicants. Note: To know more about the vacancy details candidates are advised to check the official website for more information.